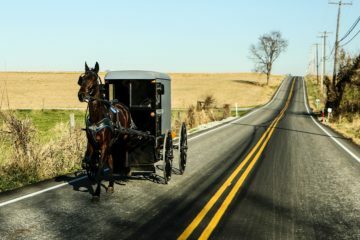 In this post, you will find statistics on the Lancaster County PA real estate market! Questions? Call Jennifer King @ 717-723-9080! In this post, you will find statistics on the Berks County PA real estate market! Questions? Call The Jennifer King Team @ 610-685-4176! 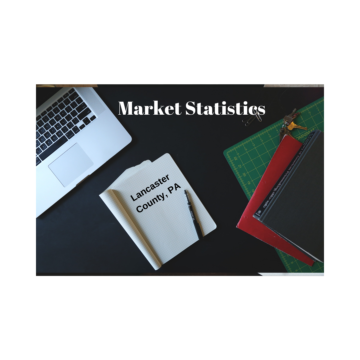 In this post, you will find statistics on the Berks County PA real estate market! Questions? Call Jennifer King @ 717-723-9080!